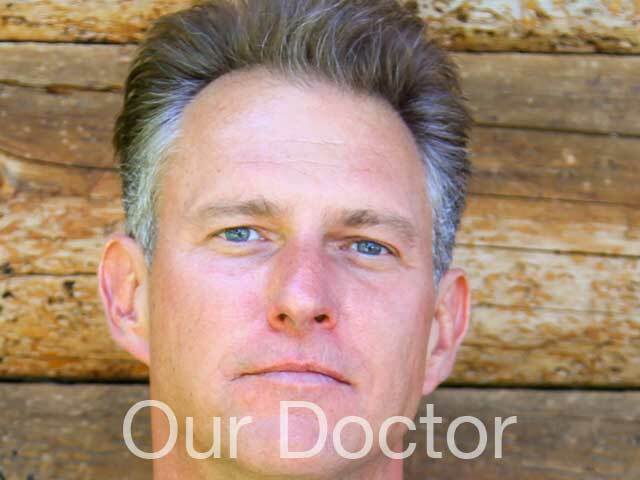 Thank you visiting the website of Dr. Christopher Getchell. 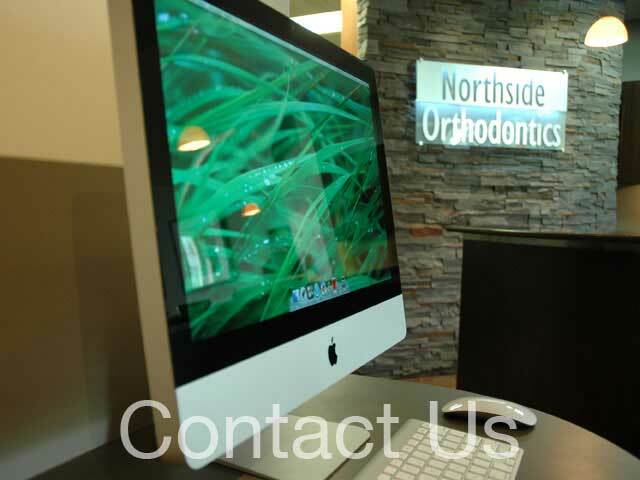 We are conveniently located in the Roswell, Alpharetta, Johns Creek area. 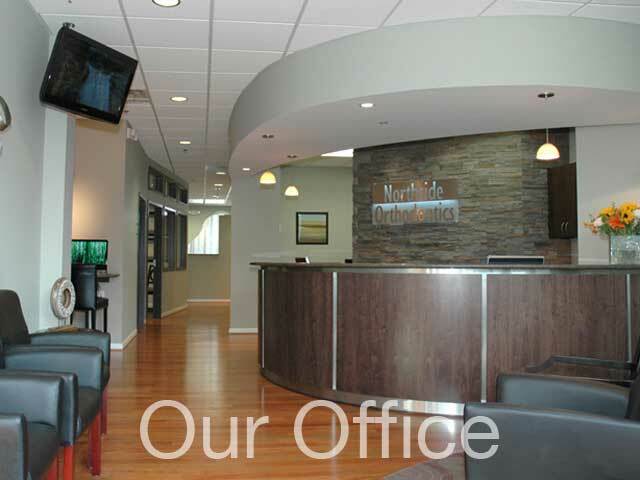 In order to ensure our consistency of care, we are a privately owned office with one doctor, and one full time location. Dr. Getchell and his highly trained team are committed to delivering personalized efficient care with compassion and integrity in exceptional surroundings. The moment that our patients walk into our office it becomes evident that they have made the right decision in choosing our practice. Our staff are well trained, personal, and compassionate. Our office is comfortable, modern, and efficient. From digital x-rays which use 90% less exposure than film, to advanced computer imaging to assist in diagnosis and treatment planning our office is equipped to provide our patients with exceptional care. 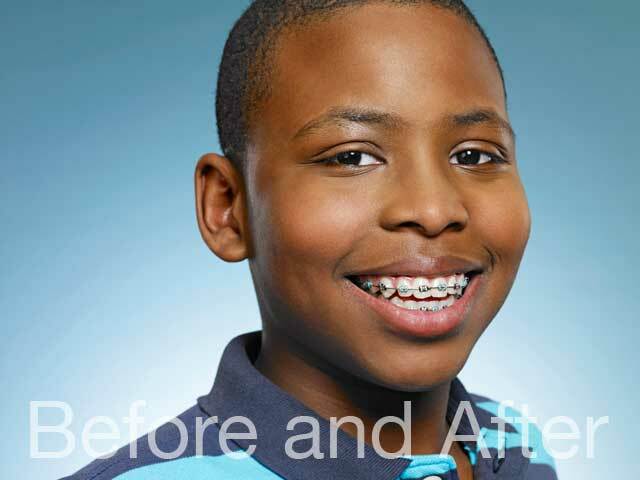 We use state of the art supplies and equipment from the leading companies to create outstanding smiles that our patients can enjoy throughout their lifetimes. Our office offers complimentary consultations to discuss your concerns and explore what options are available to address them. Feel free to call us today to schedule a time that would be convenient for you to meet with Dr. Getchell. We're sure that you will love meeting our attentive staff, touring our beautiful office, and talking with our knowledgable and caring doctor.